How to set custom nameservers Godaddy. 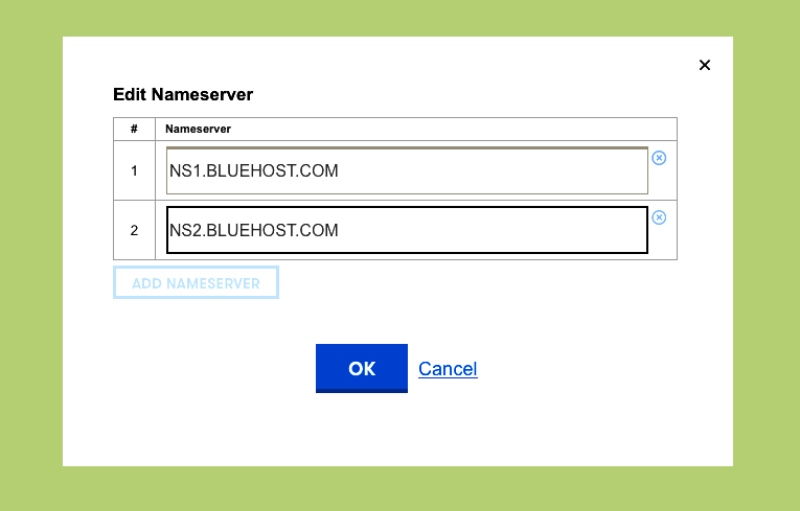 Bluehost example. 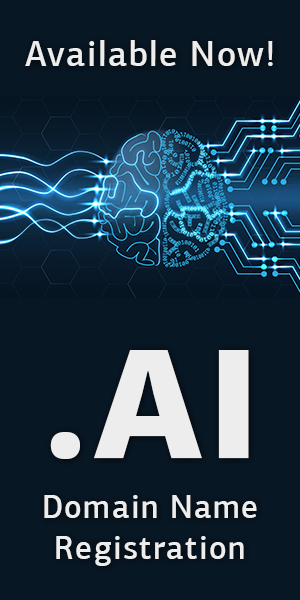 If your domain name is registered with godaddy but hosted through another hosting company you’ll need to set the custom nameservers for your domain. 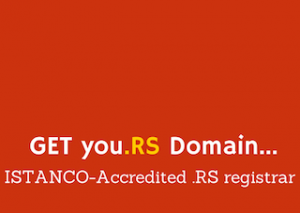 This Article will help you to change the nameservers for your domain name registered with godaddy. Locate the domain you wish to set custom nameservers for and click on it. In the Nameservers section click Manage. Once you have made changes to your nameservers at Godaddy, there will be 6-24 hours of DNS propagation time. Your website may not be available, during this period.